Aimee Kyriss, Owner. A University of Nebraska graduate with a B.S. in Organizational/Speech Communications. She moved from Omaha Nebraska to Denver Colorado in March 2005. Terry Kyriss, Owner. A US Army veteran, 3 years active duty and 5 years Colorado Army National Guard. Help support your soldiers at soldiers’ angels. Fully insured with General liability and workers comp insurance. 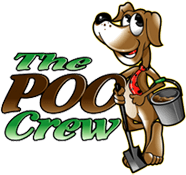 The POO Crew has been cleaning yards since 2006. Aimee and Terry volunteer their pet waste removal service at the Golden Retriever Rescue of the Rockies. 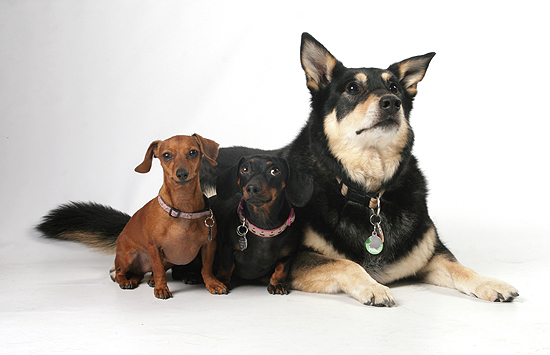 The POO Crew is a family run business and know what it means to have good, quality, customer service. 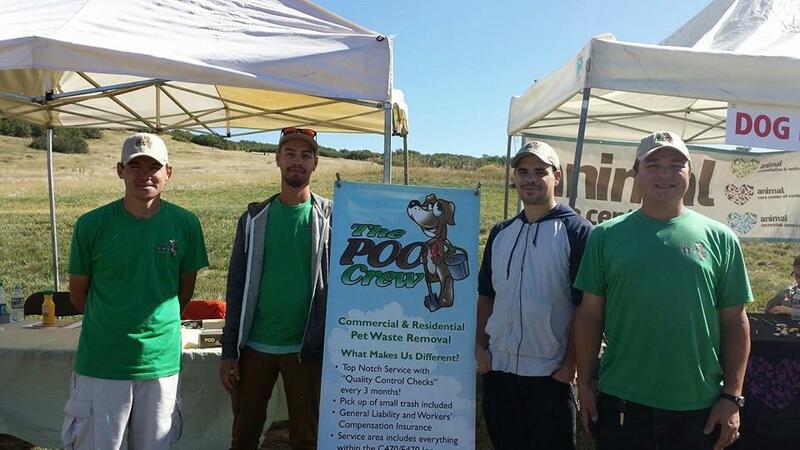 The POO Crew is based out of the Denver Metro area.